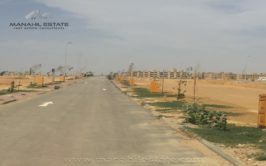 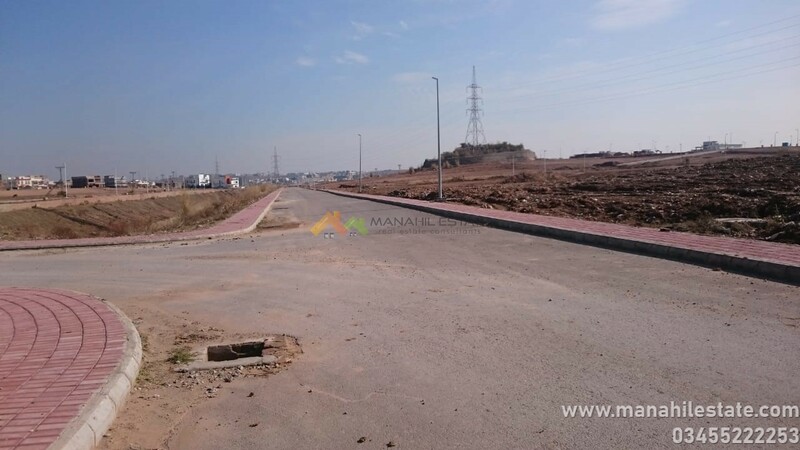 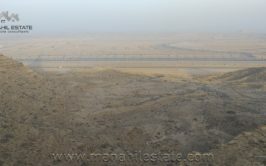 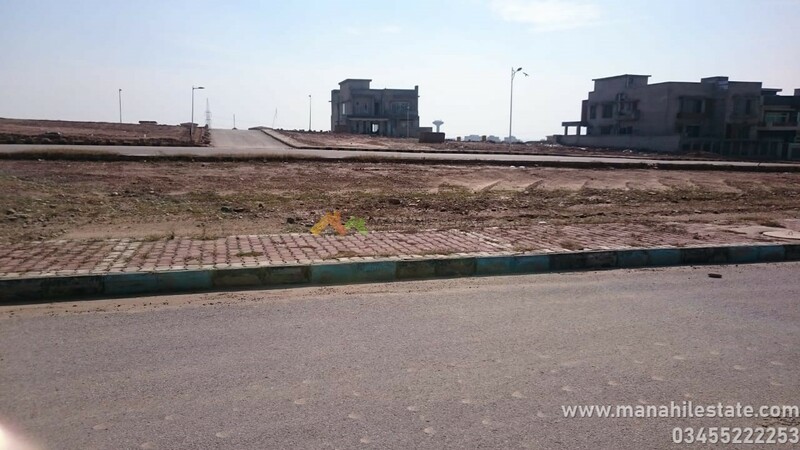 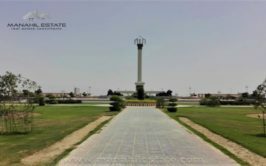 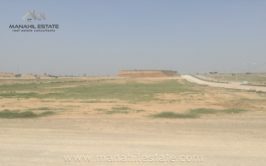 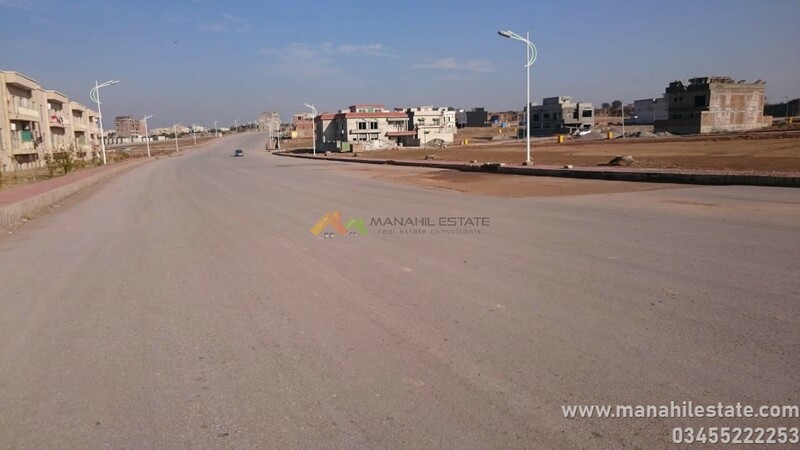 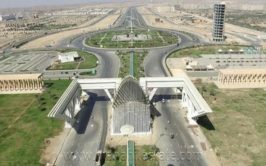 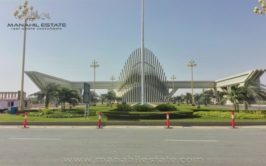 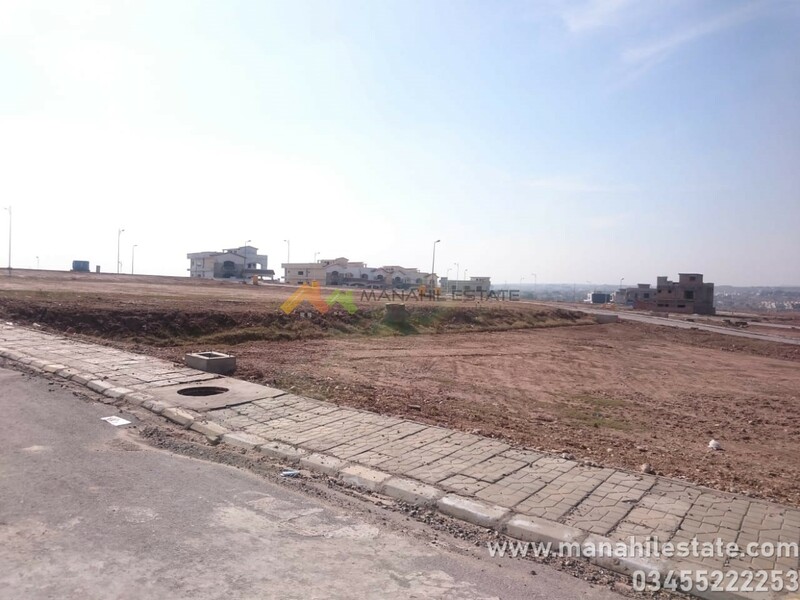 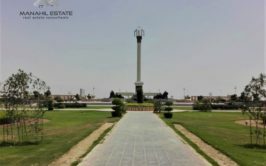 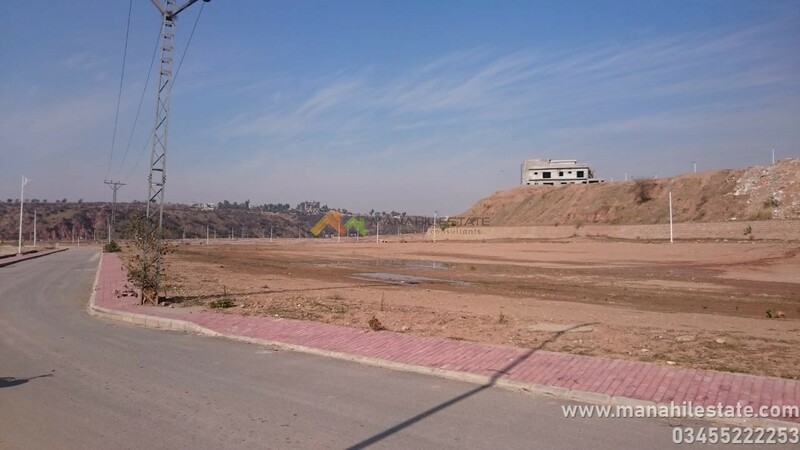 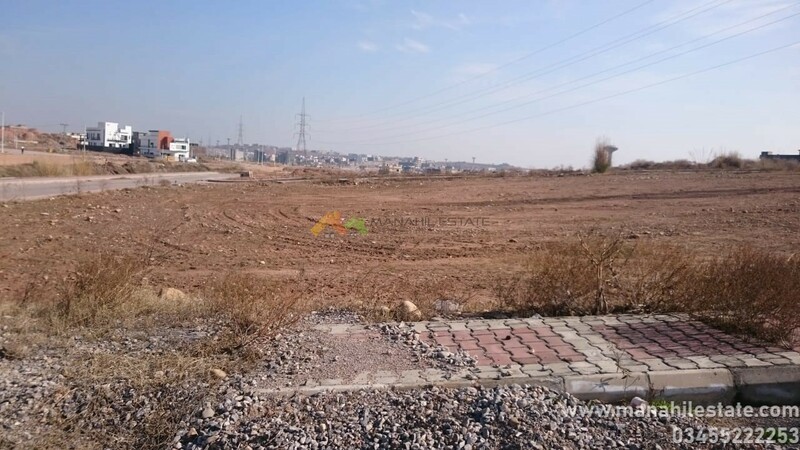 We have a non-steric 5 marla residential plot available for sale in Sector N, Bahria Town Phase 8 Rawalpindi. 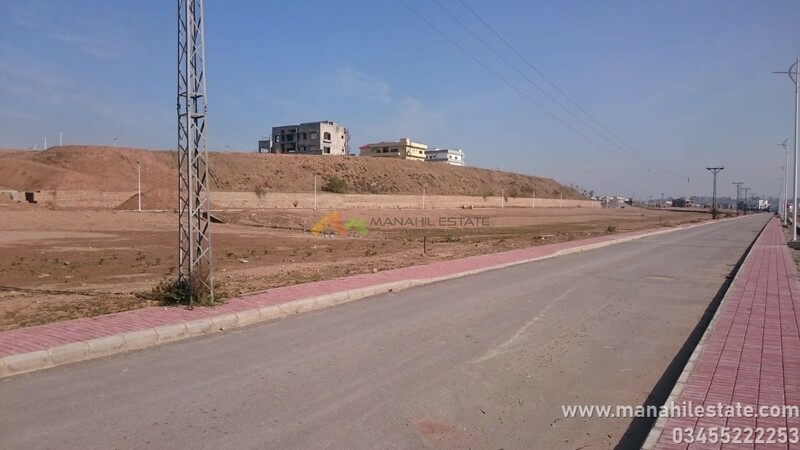 This block is partially developed and ready for possession. 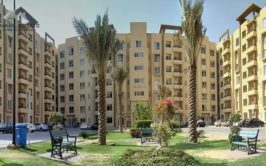 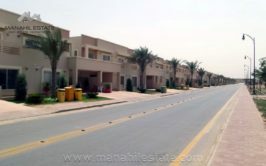 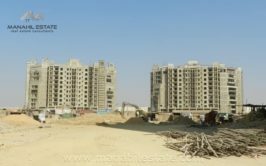 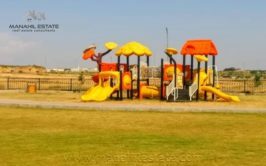 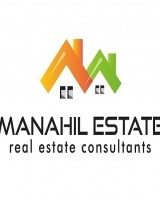 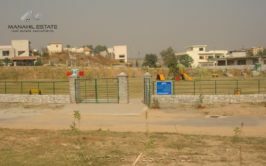 It lies next to Sector L near Awami Villas 3, and it has limited 5 marla plots which are available at very reasonable prices. 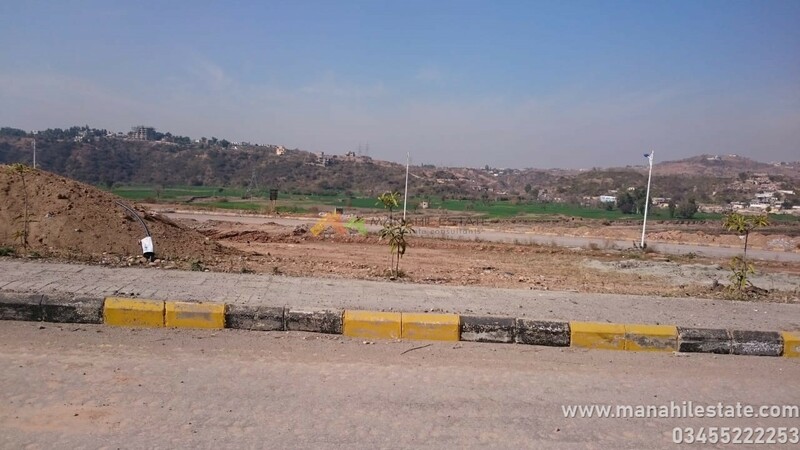 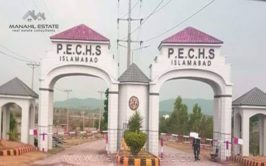 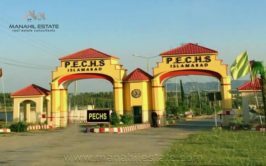 Contact us for more details, visit and purchase of this plot in Sector N, Bahria Town Phase 8 Rawalpindi.